GAME PLAN: “In Jamaica, there are significant challenges but we have opportunities,” shares the 49-year-old team leader. “KELLY Tomblin promised the energy revolution; it’s my job to deliver it,” Emanuel DaRosa declared with mucho gusto as he made his presentation at the inaugural Jamaica Natural Gas Conference at the Jamaica Pegasus Hotel on Wednesday morning. By all appearances, this Canadian (born in Portugal), who has over 25 years of experience working in all aspects of electrical generation, including renewable, is convinced that the best days for Jamaica’s energy sector are ahead. “I came here to help move this country forward. Canada has a stable electrical sector. In Jamaica, there are significant challenges but we have opportunities. I chose to come to Jamaica to continue the work that Kelly started and deliver the goods to the people of Jamaica. 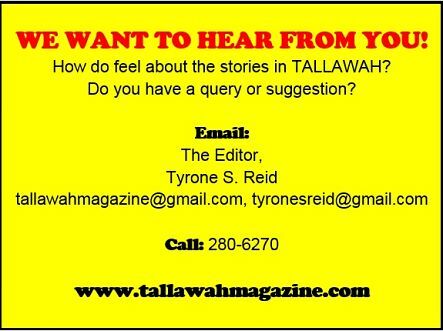 That was my choice,” he told TALLAWAH during an interview moments earlier. DaRosa comes to the post of President and CEO of the Jamaica Public Service (JPS) highly recommended and with an impressive track record of successes. The energy industry and the electrical industry are his fields of expertise, specifically the areas of generation, transmission and distribution. 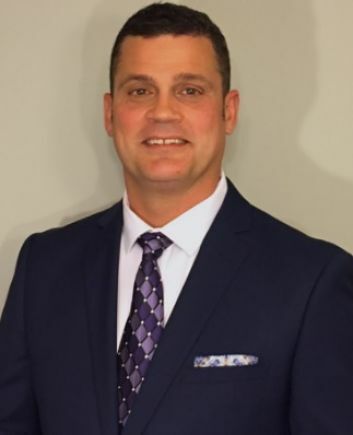 Prior to coming to Jamaica, he spent six years as CEO of Northwest Territories Power Corporation, which he led to its current rank as an industry leader in Canada. “We just finished the restructuring of JPS, with emphasis on clean lines for business. Improved operational facilities will lead to improved service to the people of Jamaica,” DaRosa reports after three months on the job, his appointment taking effect on August 1. He considers himself a big advocate for renewable forms of energy. That’s why he never hesitated to lend his support to the inaugural Jamaica Natural Gas Conference. “I think it’s a tremendous opportunity to start the process to bring natural gas to Jamaica. It’s a strong alternative. It’s much cleaner. I think it’s the best transition fuel for Jamaica as the country moves to more renewable forms of energy,” DaRosa tells us. When I ask him what Canada is like these days, he lets loose a little shiver. “It’s cold. That’s one of the reasons why I came to Jamaica,” he admitted. For the foreseeable future, the tropical splendour of the Caribbean is home for this happily married 49-year-old. And that suits him just fine – even if a great deal of his time here has to be spent working. “I’m looking forward to living and working in Jamaica. I’m very pleased that at JPS I have a team whose level of commitment is very commendable. 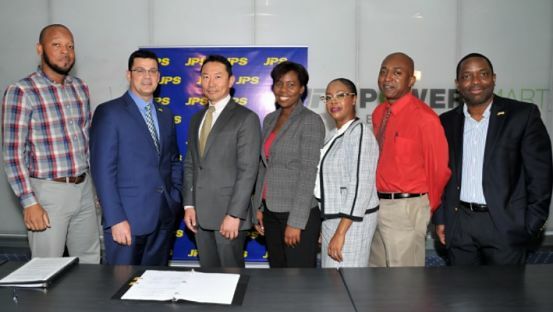 Taking this job is a great opportunity to use my skills for the betterment of Jamaica’s energy sector,” says DaRosa, who vows to keep JPS aligned with the national energy goals as they play their part to boost Jamaica’s international competitiveness.